Congratulations again to Randy for winning 2 tickets to see Curtis Saldago! "Just back from the show. Thanks again for the tickets. The bands were great! In fact the opener will be at Boone's next Thursday, playing acoustic. I will likely go. Best food deals: the Whimpy Burger & cheese from Willamette Valley Cheese Co. If you talk to the promoters, suggest the food vendors have larger easy to read menus. Jonathan's was large & easy to read, Molly's I needed glasses." Update 07/10/13 Well that was easy! Randy Oliver guessed correctly the number of Blues Music Awards Curtis Salgado won in 2003. The correct answer is three. Randy will be going to the concert tonight. If you see him there, tell him congrats! Tickets for these River Rock shows are only $10. Tonight's show starts at 7p. How many Blues Music Awards did Curtis Salgado win in 2013? 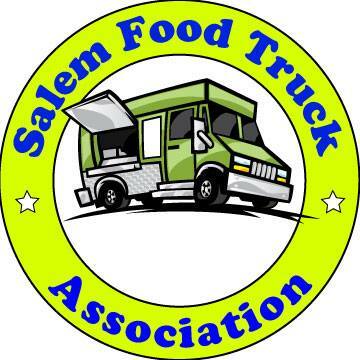 Send your answer to eatsalem@gmail.com to win the tickets. The first person to respond with the correct answer will win. Good luck!